Reliable, thorough snow plowing services, all over West Michigan. 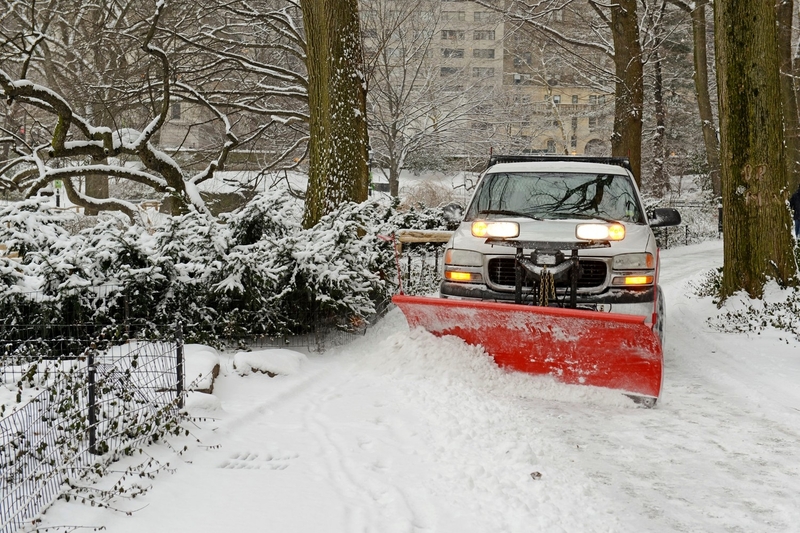 We provide excellent service to every customer and keep your driveways and walkways free from ice and snow during the blustery Michigan winter. 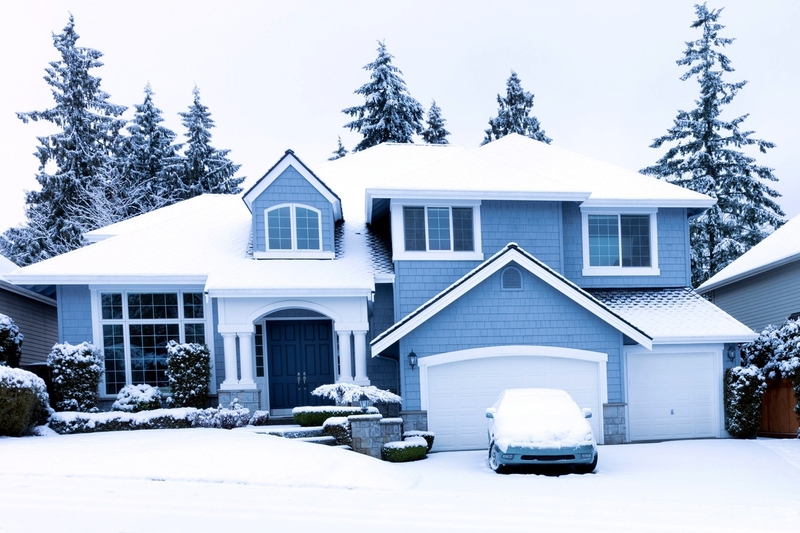 Reliable snow plowing, shoveling and ice removal to keep your Grand Rapids area home clear and cozy all winter long. Our Guarantee: We will address any service issue the day it is brought to our attention. Keep your walkway clear & free of ice. Refills available upon request. Free delivery applies to a 15 mile radius. Restrictions may apply. Dependable snow plowing and shoveling services. We have the right variety of specialized equipment to take care of any size driveway! Whether you have a small, city driveway, or a quarter mile country circle drive, ProMow has you covered. 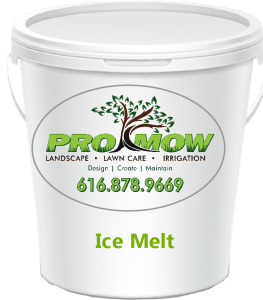 We also offer shoveling and salting to keep all your walks and entrances clear and safe, every time it snows. 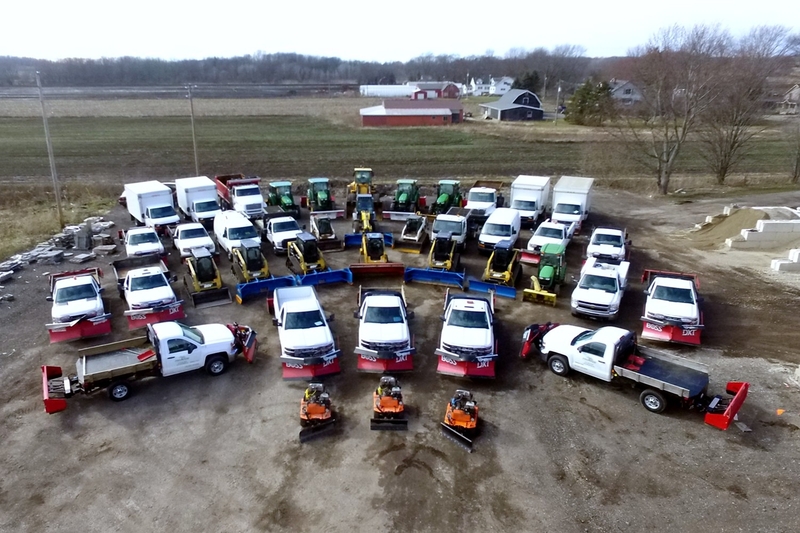 With a keen eye on the weather, and a full fleet of plow trucks, we’ll keep your home free of snow and ice all winter long. “Good people. Hard workers who do a great job. They shovel and salt in the winter and do lawns in the summer. They provide a great service in all seasons.” – Alicia B. We are ready to assist you with any type of snow plowing service. Whether it’s a short driveway or a long one, rely on ProMow to keep yours clear during blustery Michigan winters. Contact us today!